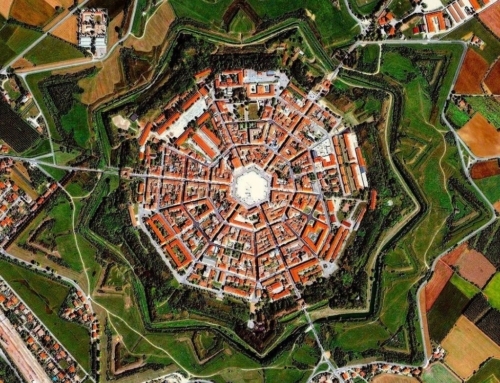 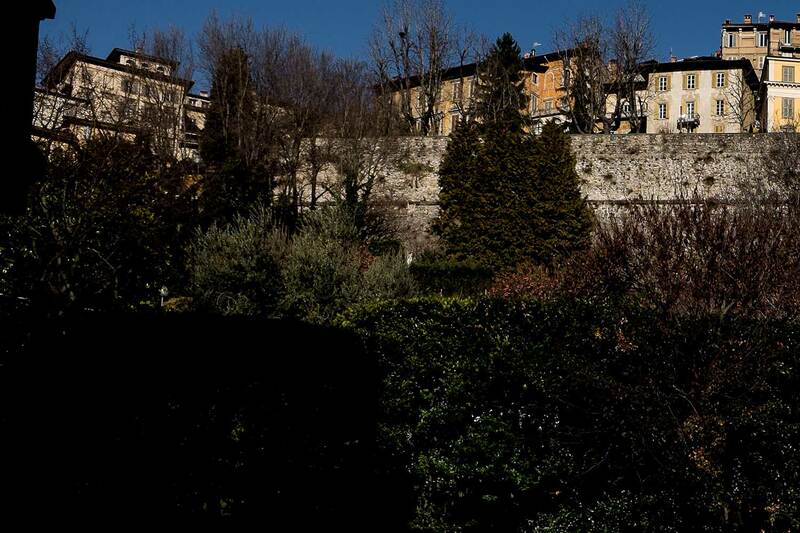 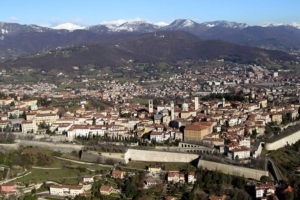 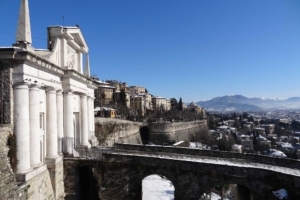 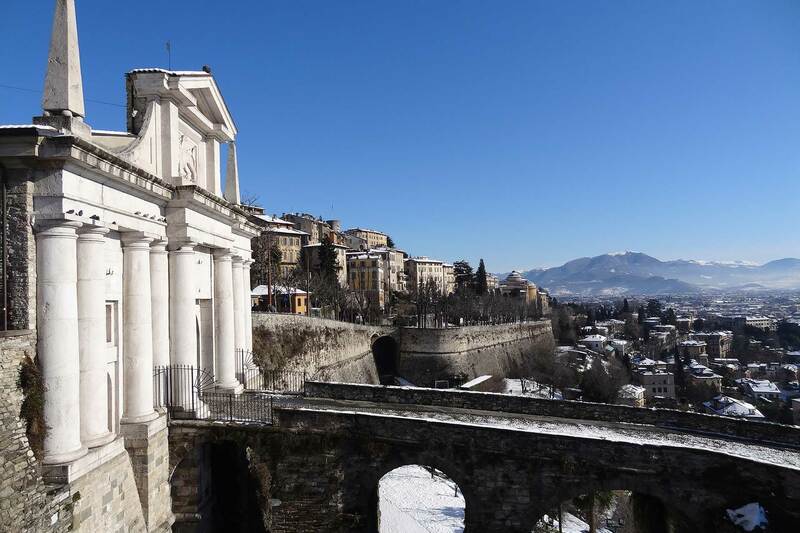 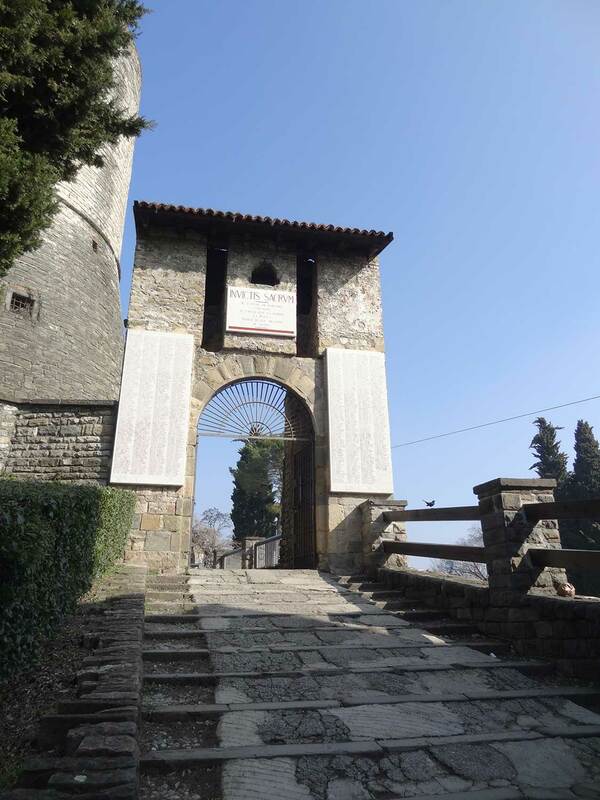 Fortified city of Bergamo represents the westernmost end of the whole system, the defensive outpost designed to protect the Stato di Terra from the great European empires and to show then the power of the Serenissima. 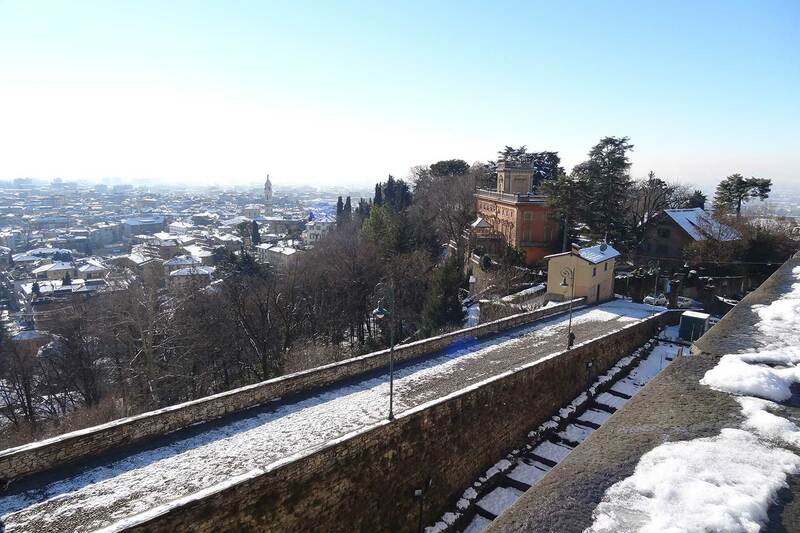 From a typological point of view, it is an exceptional example of fortified city, characterised by an articulate defensive work, adapted perfectly to the hilly formation of the property and complying with the representative function absolved by the city. 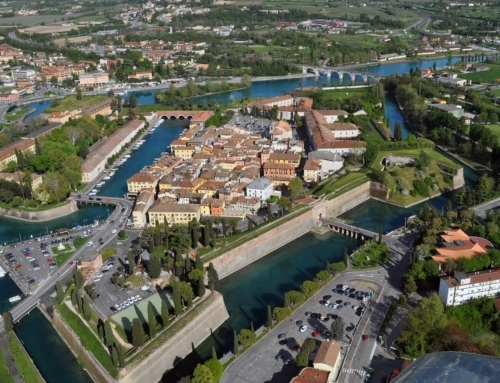 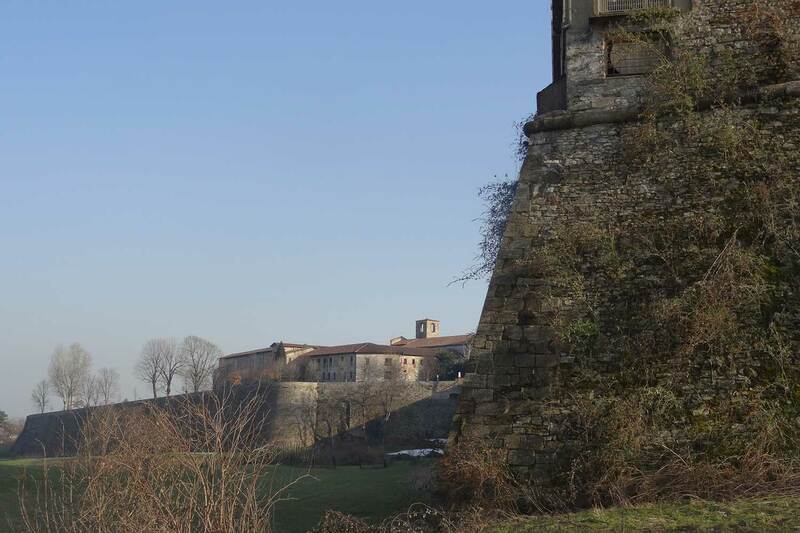 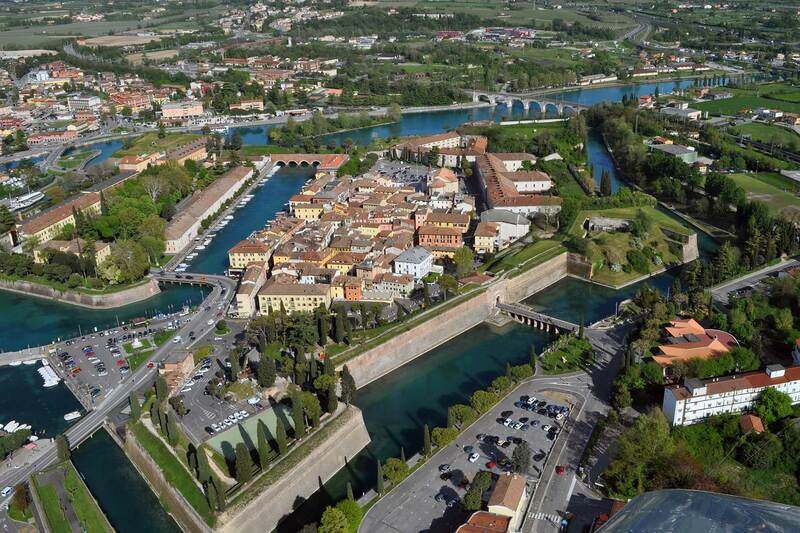 The perimeter includes the venetian fortified system in its complexity of internal (bastioned walls) and external -Fort of San Vigilio and Fort of San Domenico- elements, as well as the urban area confined by the defence line -Cittadella, Rocca-. 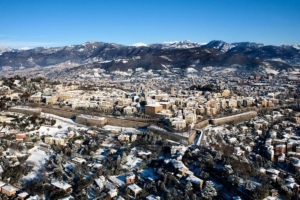 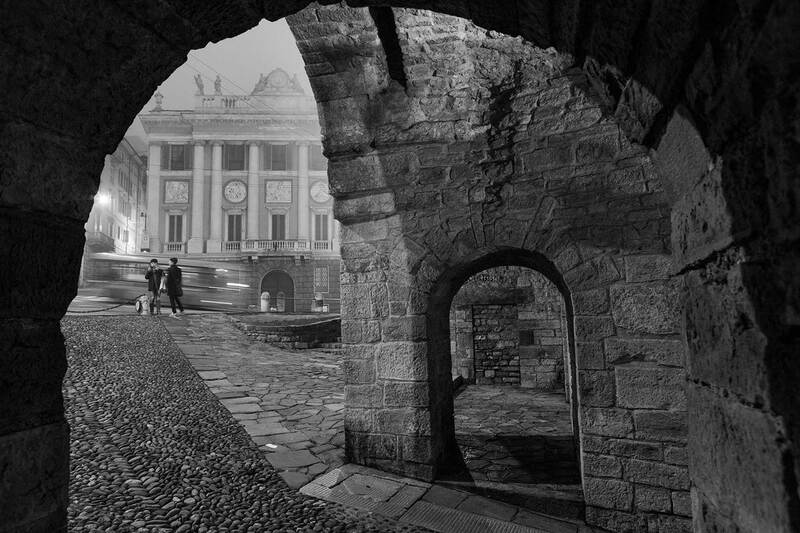 In addition, the area fully includes the urban fabric perimeter bordered by the perimeter walls Upper City (Città Alta), due to the widespread presence of buildings for military life -powder magazines, stores- and buildings related to the role that the capital city Venice gave Bergamo as its representative city, in the framework of the territorial defence logic sustained by the Serenissima. 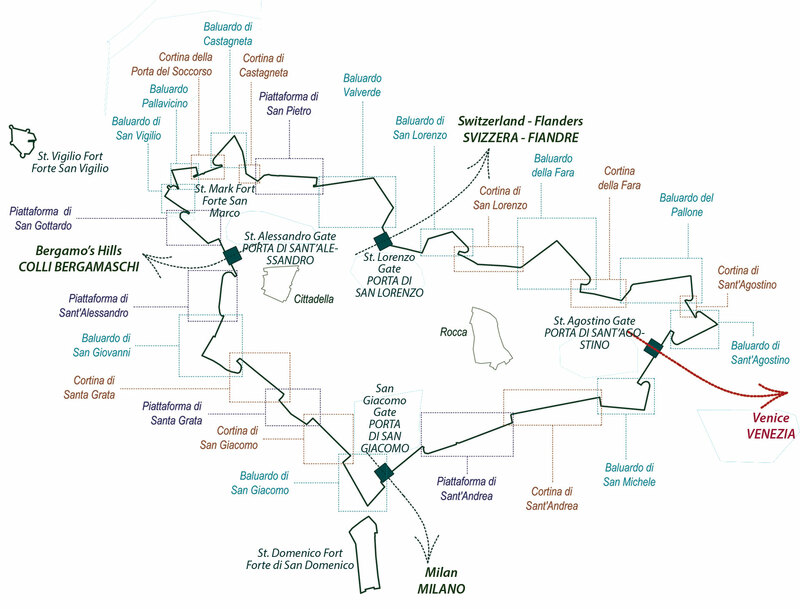 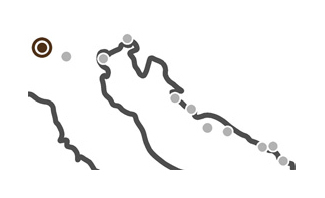 As a consequence, the nominated property includes the spaces along the walls, for example the moat running along almost the entire perimeter, the level ground to the N-E, the connecting “corridor” between the fortified city and the external Fort of San Vigilio the linking covered road, the natural offshoot to the south including the Fort of San Domenico. 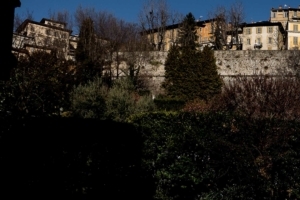 The nominated property is protected by direct landscape restriction. 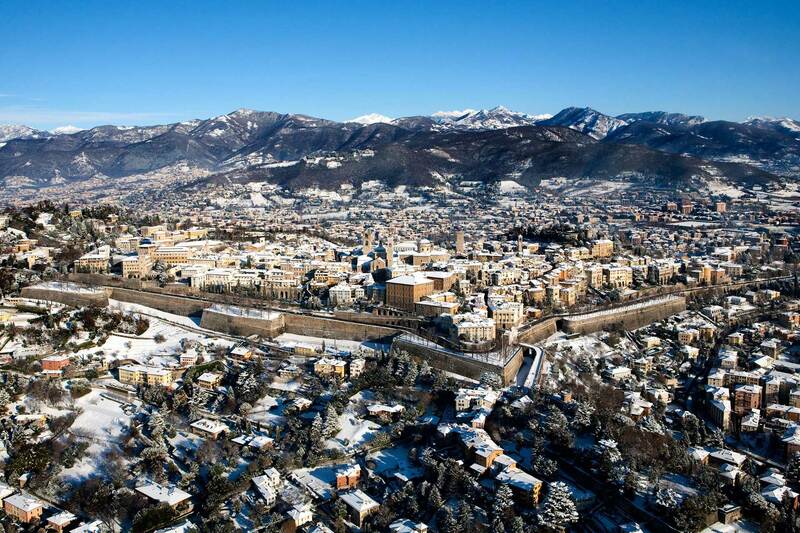 Additionally, the monumental restriction insists on the wall perimeter and the whole area is identified by the General Town Plan as “Zone A”, maximum protection. 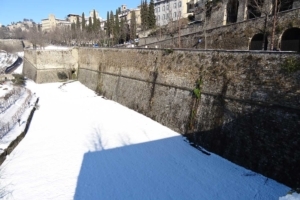 The reasons underpinning the perimeter of the buffer zone depend on the will to ensure a regime of physical and visual protection of the fortified city which, thanks to its prominent position, is a highly important visual reference in the territory. 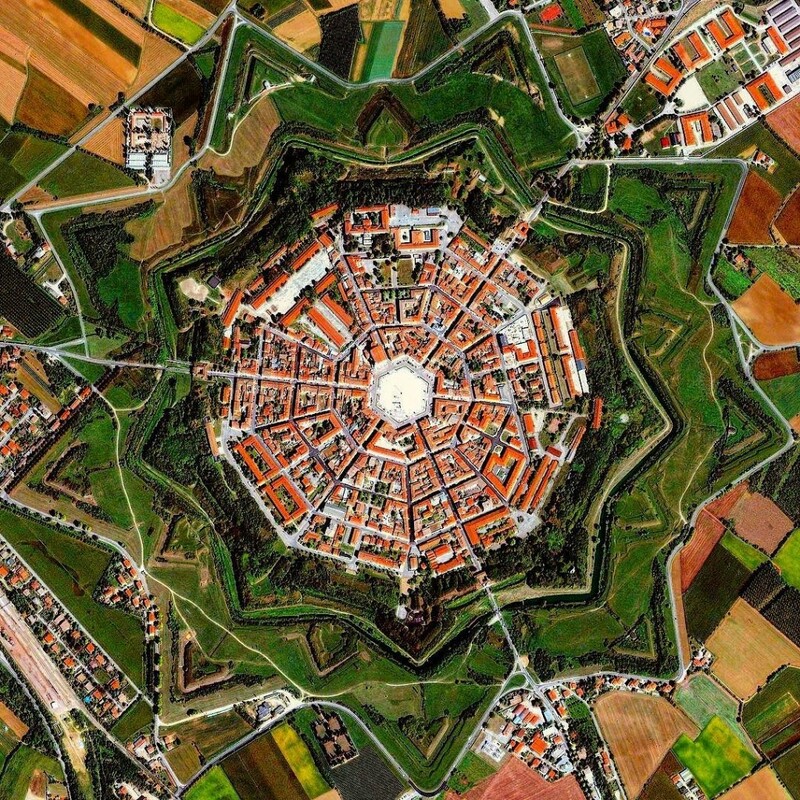 For this purpose, the perimeter of the buffer zone insists almost entirely on the landscape restriction defined by visual cones, effective since 1957 and recently implemented by the Cultural and Landscape Property Code.